We've been having some technical difficulties here at FireEMSblogs.com pertaining to the ability to schedule posts. Believe it or not gentle reader, when a post goes up at 6 AM, chances are I'm not hitting publish right that minute. We have (had) the ability to schedule things out so that my 10 posts I write when fired up don't all come tumbling out at the same time. So to test a few ideas on how to trick the system into doing what it is supposed to do, you may see this post from time to time go up, then come back down. 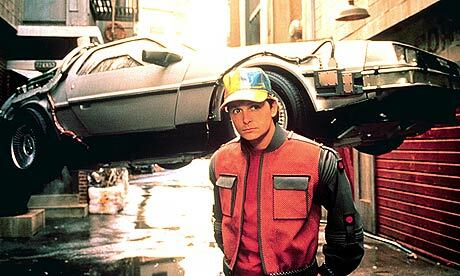 I have chosen to schedule this post for October 21st, 2015, the day in the future Doc Brown takes Marty in back to the Future. So if it not October 21st, 2015, just ignore this post, it'll be gone soon enough.